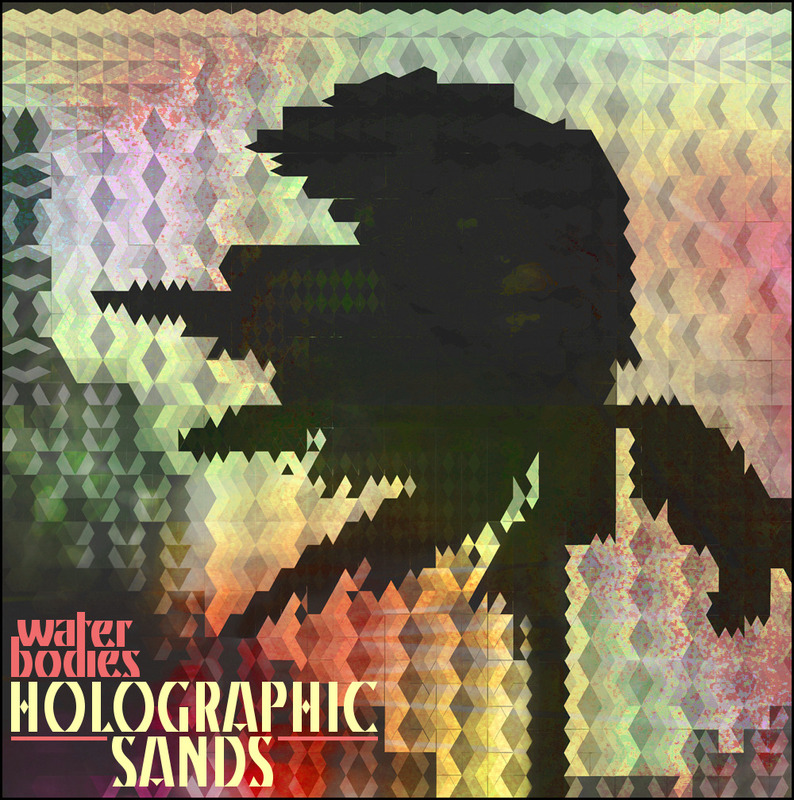 Holographic Sands, Forged Artifacts' newest signatory, is releasing their Water Bodies EP on October 1, and it's first single “Take Off” is one part deep-country twang and another part indie-pop skittishness. Using clean guitars that punctuate the flighty nervousness in the song, Holographic Sands even occasionally break into a melded pop/ska territory, especially at the two-minute mark, where guitar echoes are in no short supply and light-moving lines take territory over the vocals, whose abandonment of the song make us think someone has actually taken off. The song in its whole form rings of the best indiepop, like a Pains of Being Pure of Heart track if it were strained through a distilled jug of moonshine in the Smoky Mountains. Water Bodies will be available digitally and on hand-stamped CD-R through Forged Artifacts on October 1. The band will be opening for Dent May tonight in Minneapolis at 7th Street Entry.